2017 STARCRAFT MARINE SF 14 2017 Starcraft Marine SF 14 Seafarer 14TL (20" Transom)w/split seat Attractive, Reliable Utility With its painted hull and signature graphics, the SF series is an attractive, reliable utility that proudly carries the Starcraft name. 2001 Starcraft SF 14 This Cobalt 226 is in showroom condition and the pictures don't even do it justice. This boat will not last. 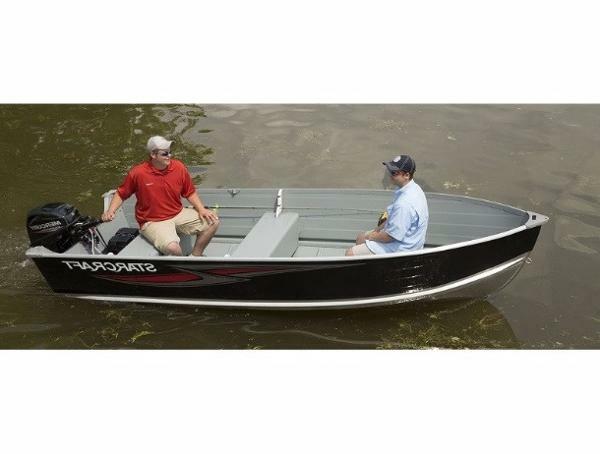 If you want a excellent used boat then come take advantage of a heck of a deal. 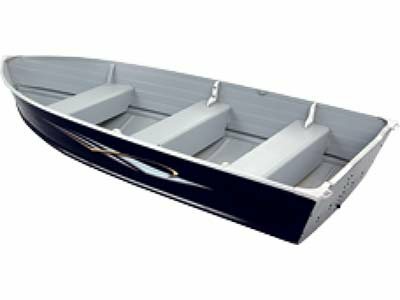 Fully equipped Starcraft SF 14 alumacraft: running lights; bilge pump; oar locks & oars; anchor & chain; seat cushions; boat cover. 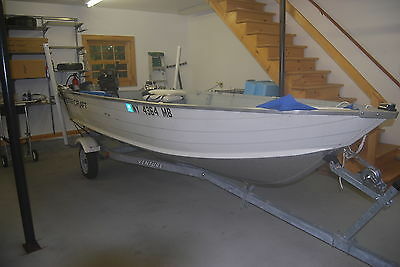 Powered by 4-stroke 15 hp Mercury outboard with push-button ignition; towed on Ventura trailer with water entry guide poles. Excellent condition; garaged in fall & winter months since purchase; unused last two years; battery kept charged with battery tickler. Ready to be driven away. Stored adjacent to owner's home in Long Lake in the Adirondacks, northern NY state. 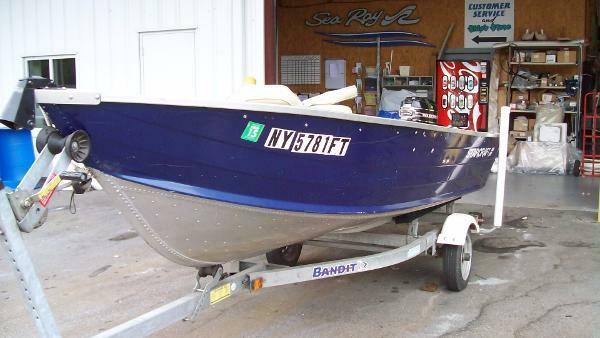 Owner of boat is sole owner; boat, engine & trailer purchased new in nearby Raquette Lake boatyard. 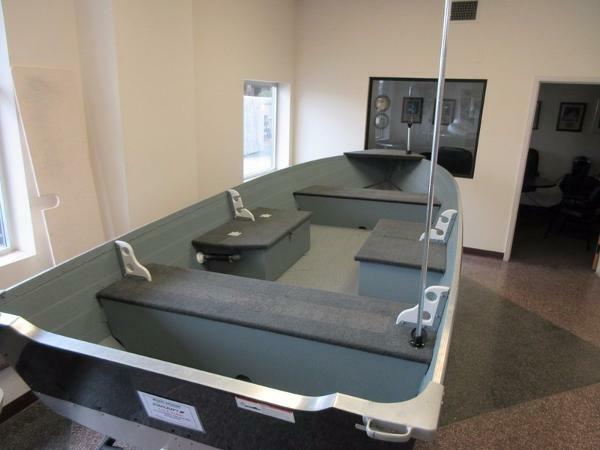 Transfer of boat and trailer, including boat title and owner registration, will be made at time of purchase. Payment can be made via Paypal or certified check; prefer the former, i.e., Paypal. Prospective owner must travel to Long Lake, NY., to take ownership. Directions will be provided by seller, who can be reached at 518-624-4000.